Sharing Cities Sweden is developing several types of reports that synthesize activities and findings from different initiatives, including mobile research labs, evaluations workshops, academic papers, and investigations of sharing services and the sharing economy in cities. Mobile research labs bring together a group of researchers and investigators who conduct interviews and site visits together following a structured process. An evaluations workshop for Sharing Cities Sweden was organised in Lund on 26 February 2018. The purpose of the event was to share knowledge and experiences with evaluations of the sharing economy in cities and to identify synergies and opportunities between the test-beds in Sharing Cities Sweden and ongoing research projects. Key research projects on the sharing economy in cities were presented and discussed in relation to the activities of the test-beds. The projects included Sharing Potential, Urban Sharing and Sharing and the City. An evaluations workshop for Sharing Cities Sweden was organised in Lund on 24 April 2018. The purpose of the event was to share knowledge and experiences with impacts of the sharing economy in cities and to continue to identify synergies and opportunities between the test-beds in Sharing Cities Sweden. The Sharing Cities Alliance hosted the workshop and presented insights from cities around the world. An evaluations workshop for Sharing Cities Sweden was organised in Gothenburg on 20 June 2018. The purpose of the event was to share knowledge and experiences of the sharing economy in cities and to continue to identify synergies and opportunities between the test-beds in Sharing Cities Sweden. The Sharing Cities Alliance hosted the workshop and presented insights from cities around the world focusing on visions and strategies as well as assessing and measuring impact. An evaluations workshop for Sharing Cities Sweden was organised in Stockholm on 5 December 2018. The purpose of the event was to share knowledge and experiences with evaluations of the sharing economy in cities and to identify synergies and opportunities between the test-beds in Sharing Cities Sweden and ongoing research projects. Key research projects on the sharing economy in cities were presented by Karin Bradley and Liv Fjellander and discussed in relation to the activities of the test-beds. The projects included MISTRA Sustainable Consumption and Sharify. Strategic environmental development is an interactive exercise involving researchers, students and practitioners working together on a real life case. An exercise is planned for Karlstad in April 2019. The purpose of the exercise is to explore sharing services and the developing sharing economy in small towns in Sweden. Strategic Environmental Development bring together a group of researchers and students who conduct interviews and site visits. The exercise in Karlstad is focused on the experience of small cities in the sharing economy. Sharing Cities Sweden is planning to develop a report focusing on governing sharing cities, a report focusing on small towns and the sharing economy, and a report focusing on international best practice. 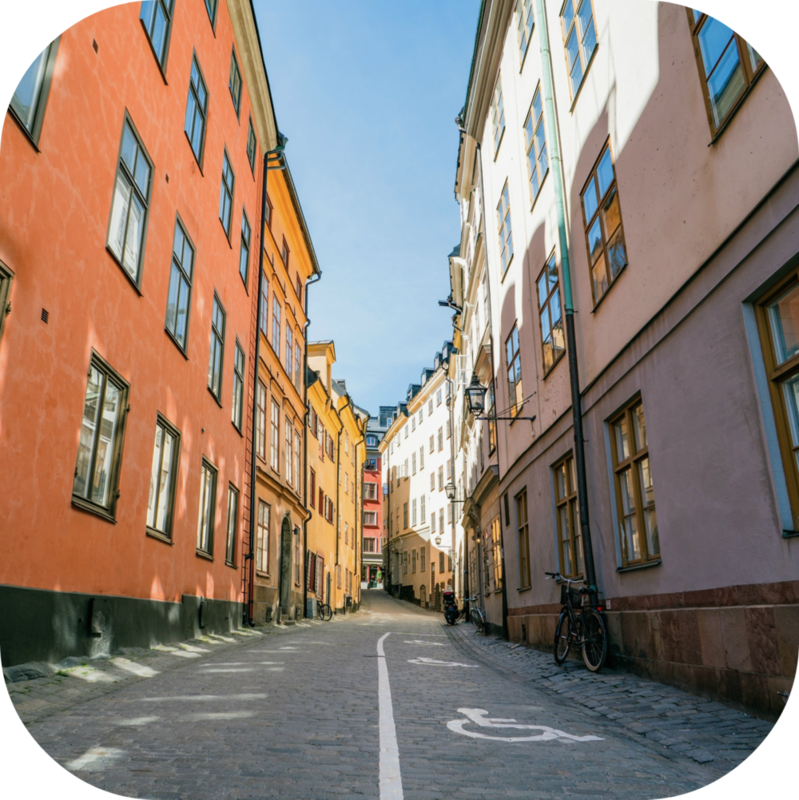 Sharing Cities Sweden is conducting research and developing academic papers for conferences and journals that capture key findings and lessons about the sharing economy in cities.